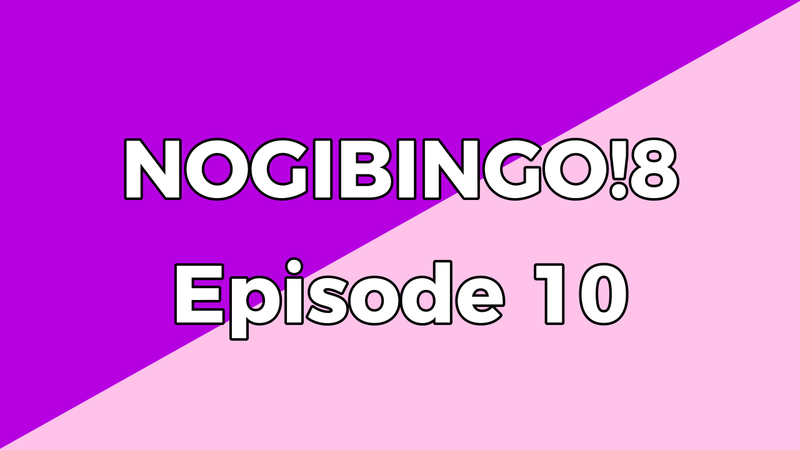 The episode we look forward to every season, Nogizaka's famous Mousou Requests! In this long awaited episode, the 3rd gen members will get a shot at acting out fan requested "fantasies" in order to be crowned the 8th season's Queen! Thanks for the great subs! Please keep it up!